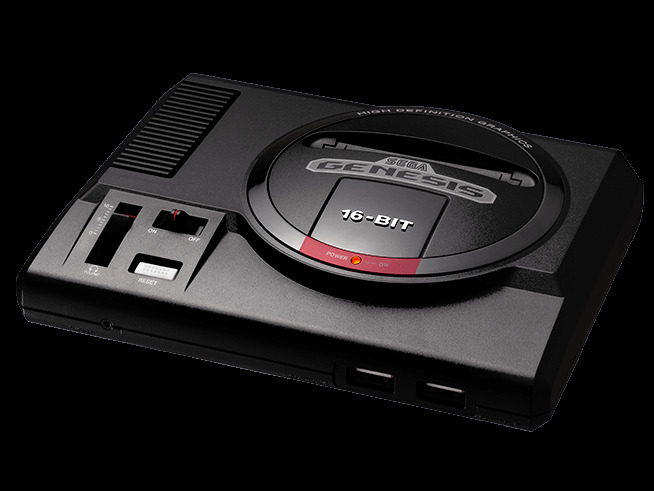 Sega recently announced that the Sega Genesis Mini replica console will arrive on September 19, 2019 with 40 classic games pre-loaded on the console. The Genesis was one of the definitive video game consoles of the 1990s and the primary competitor to the Super Nintendo Entertainment System (SNES). Though Sega would follow up with the Saturn and the Dreamcast in later years, the Genesis is easily the company’s most celebrated console. Sega stopped making its own video game consoles in 2001 and shifted to making new games for other platforms. Genesis Mini will support HDMI output for high-definition TVs and comes with two wired controllers. The controllers are replicas of the original three-button Genesis controller, though Sega released a six-button version of the controller later in the console’s life span. The Genesis Classic will come with two three-button controllers. Sega also released a six-button controller for the Genesis. Overall, the Sega Genesis Mini package is similar to Nintendo’s Super NES Classic and Sony’s PlayStation Classic, but Sega is offering twice as many games as its competitors. However, the longterm value of the Genesis Mini is a bit questionable due to the widespread availability of Genesis games on existing platforms. While the SNES and PlayStation Classic consoles collect games that are relatively hard to find, Sega has already released a collection of 30 popular Genesis games on PlayStation 4, Xbox One, Nintendo Switch, and PC. Not only that, the Sega Genesis Classics collection also supports online play, something the Genesis Mini will lack. The good news is that the Genesis Mini has a chance to include some different games than the Sega Genesis Classics collection, even if the most popular ones overlap. The price of the Sega Genesis Mini hasn’t been confirmed yet either.